Last year, towards the end of our season, we had a pretty good cleanup on our project. We had have been working hard on a 68 day run that had been very consistent. Keeping rock in the box is what will make your operation a success, which is always easier said than done. We always have a panning program that insures we have a good grade control. That property is a fine gold deposit and this is a pan from the pay streak. 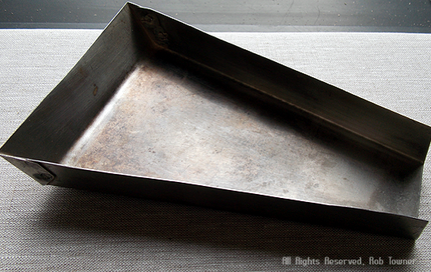 When you can keep your grade at the stockpile with these good pans, your success is very probable. This property was mined in 1899 and still is producing economic placer gold! You can see that we do not have much overburden. If you look closely from the roots on up…. the ground has been previously worked by a small bucket line dredge. The dredge was very small and could not dig very deep or even get through the veneer of basketball sized rocks. On the surface, the property looked totally worked out. When we tested this, I could not believe that they would leave these kind of values so near to the surface. They did leave a few islands of unworked ground but not much and it gave me insight to how and why they mined this alluvial flood plane. The surrounding geology has not changed much in 5,000 years and the wind and the arid climate no doubt reconcentrated much of the near surface low grade alluvial fan to an enriched surface deposit that fit the economic requirements of one of the first bucket line dredges in the world. In 1899 this was cutting edge technology and no doubt this was a success to the group that put this dredge on this little valley deposit. We came along 110 years later and what they considered low-grade, now meets our economic requirements for the present day mining plan that we have put together. 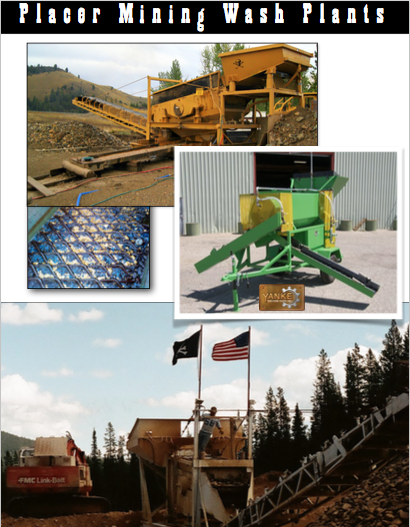 Learn about our placer mining services - click here. 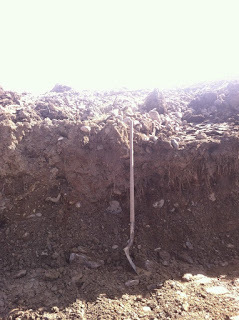 We encountered some limestone bedrock that would not yield, even with our 345 excavator. 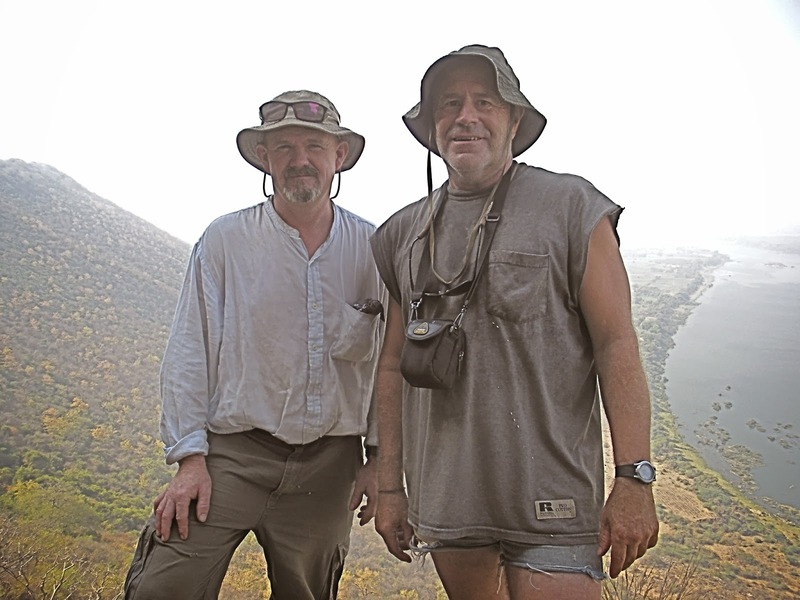 A substantial amount of values were still in these natural riffles we encountered. You can see the bedrock very clearly here and how it show's nature doing its best to concentrate the gold. Its a nice example of a sedimentary process and response. This depositional setting and bedrock change, for the short term really helped our bottom line at the end of the day. 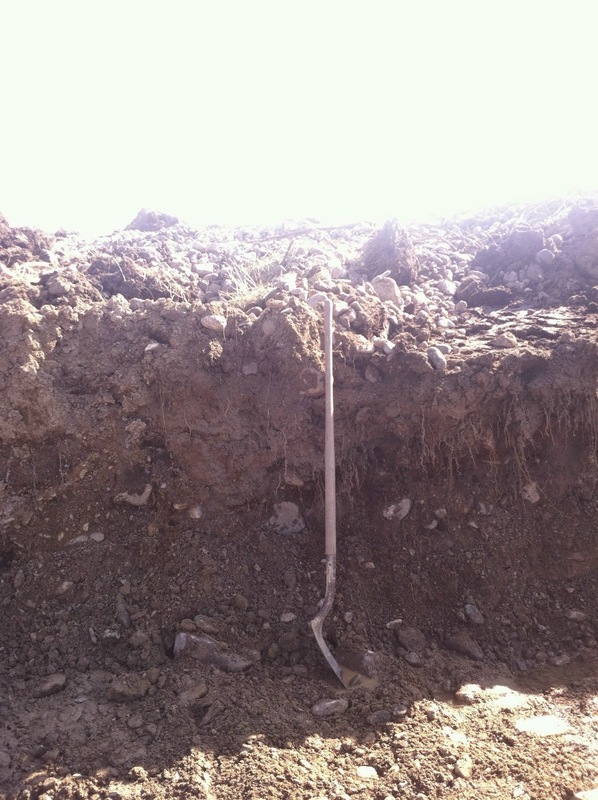 We brought in a large compressor and did the final sweep of the hardest part of the bedrock and noticed a spike in the recovered values that day. As we advanced further, the bedrock was softer and we were back on our normal recovery values. You always try to recognize changes as you encounter them and adjust your materials handling to the new challenge! 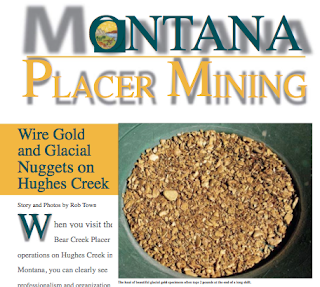 Gold placer mining is an ever evolving process. We would trek over to some obscure drainage and sure enough you could see a small camp set up near a small stream where they could suruca for Diamonds. These native people were on the edges of modern civilization and a jungle wilderness, unseen and untouched by the outside world. 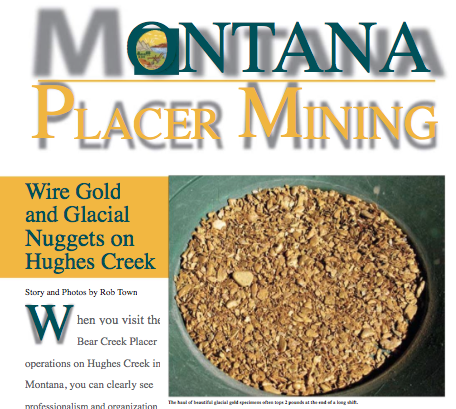 This issue features an article covering Robs' Hughes Creek Placer Mine and includes photos. It's the July, 2014 issue of the Rock & Gem magazine. 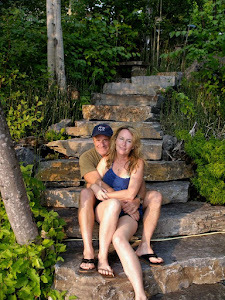 Follow the link to read it and view the pictures too - click here.